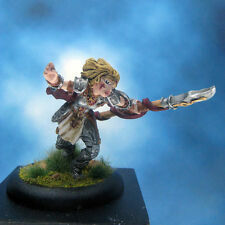 Quality Painted Miniatures for the Gamer or Collector. Free shipping on all orders. Commission work available. 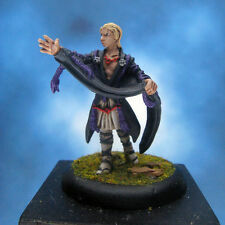 Visit paintedminiatures.ca for more information. Thanks for visiting my Ebay store.